Baxter’s specializes in all types of diamond jewelery and is known as the best Jewelry Store in Warwick, RI, Rhode Island. Baxter’s offers designer jewelry, Diamond Enagement Rings, Certified Loose Diamonds, Jewelry Repair, Cash for Gold and Wedding Bands. For over fifty years, Baxter's Fine Jewelry store has provided quality products and cultivated relationships with each and every one of their customers through integrity, honesty and value. 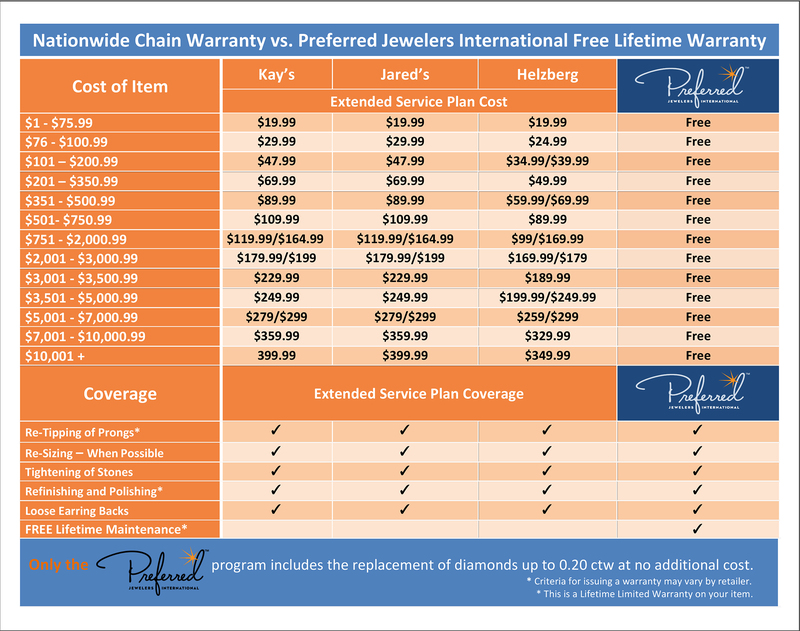 The New England area is lucky to have such a hardworking and honest company they can go to for all of their jewelry needs. From designer brands to remarkable customer service, Baxter's exists to make your jewelry buying experience perfect in every way. As you enter their store, you will understand why this company is the premier jewelry destination for all of New England. From their plush seating in their waiting area to their exquisite display cases filled with gorgeous diamond engagement rings and bridal jewelry, you will be right at home and comfortable in their presence. Diamond rings are not all they sell though. You can find a vast selection of designer watches, necklaces and everything else under the sun! Feel free to enjoy a complimentary beverage while you discuss the details of your special jewelry items. On the off chance this company does not have exactly what you are looking for, they can make it in house utilizing their expert custom design services. If you can dream it, they can build it, making your imagination your only limit to this exciting process. From wedding bands to family heirlooms, Baxter's has been fabricating custom jewelry for decades and satisfying countless customers in the process. 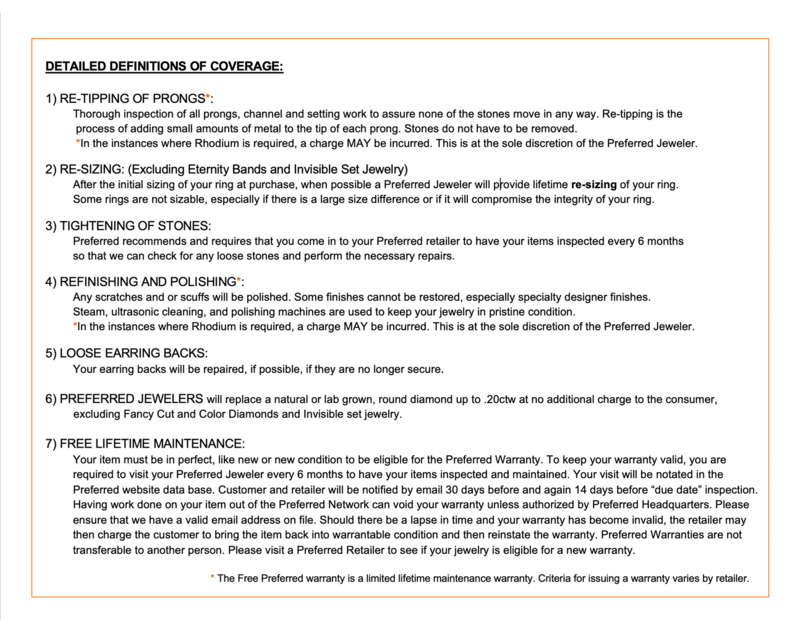 Custom jewelry design is merely one of the many services this company provides for their loyal patrons. They can also perform jewelry repairs and cleanings, inspections and appraisals as well as engravings. All of these services are completed in house which makes this premier jewelry destination a one-stop-shop for everything jewelry! Baxter's Fine Jewelry provides only the finest quality loose diamonds, stones and metals, making your piece of jewelry the quality you expect when it comes to your luxury jewelry pieces. They are nationally accredited and will stand behind any product they sell. That is just how they do business because they are confident in their products. If you are searching for that perfect diamond engagement ring to present to your significant other, then this company can certainly help you achieve that goal no matter what your budget. Customer service always comes first when you're at Baxter's.